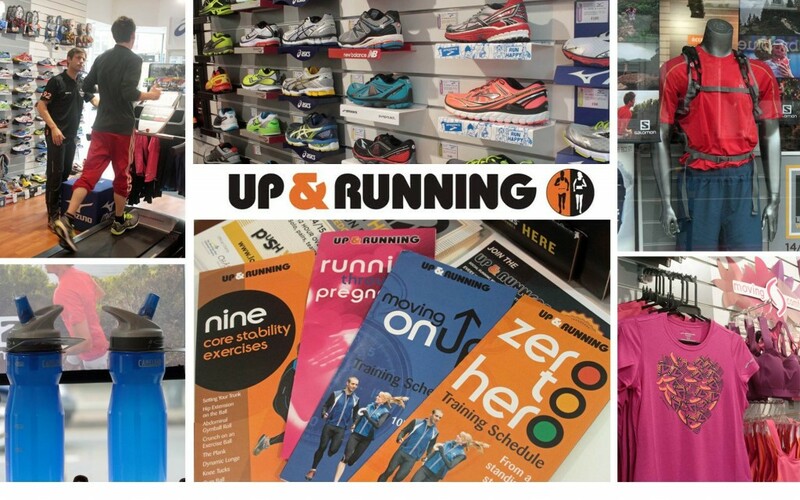 It is easy to see why Up & Running – Sheen’s speciality shop for those who want to get a move on – is such a runaway success. It’s because the staff, led by manager Ricky Wood, know what they are talking about. For example, not only has Ricky done a course in Biomechanics at Roehampton University, but he is a coach at a local running club in his spare time. Most important of all, he has done a lot of running himself over the past 30 years, culminating in 40 half-marathons in 2011 for charity, and in places as diverse as Marrakesh in Morocco to Tromso in the Arctic Circle. So if you decide it’s time to switch off the TV and go outdoors and get fit, Ricky and his staff are the people to go and see. He says the first step is to make sure you buy the right pair of shoes. And with so many on offer – there are over 120 different models available in Up & Running ranging in price from £60 to £140 – it’s crucial to get good advice. “We offer customers a full fitting service which can last from 30 to 40 minutes at no extra charge,” says Ricky. 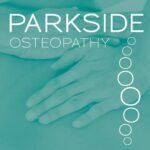 “This includes running on our treadmill which has a camera attached so we can study the client’s gait and then advise on the correct pair of shoes. Ricky estimates that a pair of running shoes will last for about 500-600 miles and he recommends buying a new pair every 12 months. 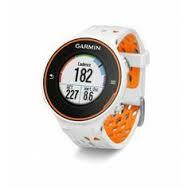 Advances in technology have also brought big changes to running. Ten years ago a new pair of shoes usually caused blisters and blood until they were worn in. New shoes now fit like a glove, are much lighter and more breathable. Running clothes are made out of new materials and make exercise much more comfortable – the days of sweat-stained cotton t-shirts have long gone. 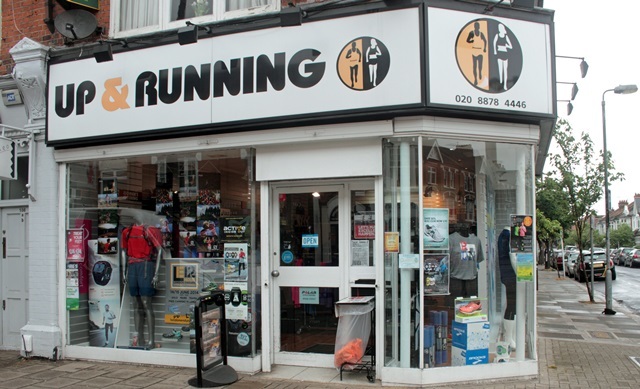 Socks have also undergone a technological make-over, moulding to the foot and even offering blister-free running. 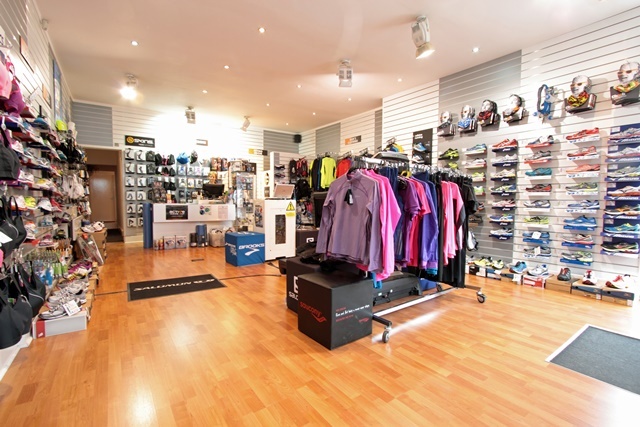 As well, the shop stocks a range of running watches which monitor speed and distance, heart rates, location using GPS, and even remind you when your next training run is due! 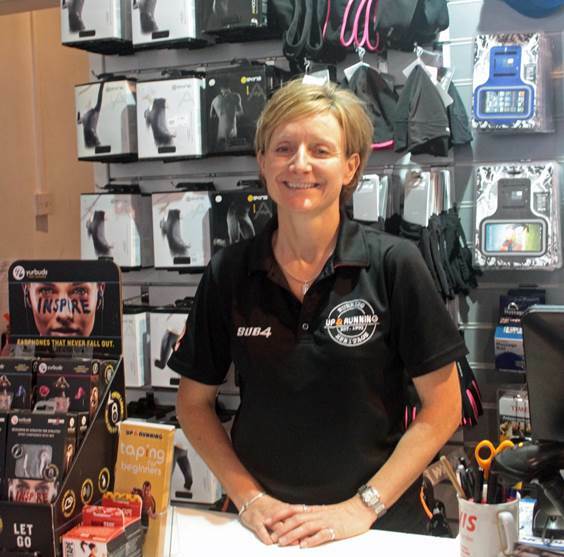 And after all that, if you suffer aches and pains in your legs from running, Sophie Ward, a new member of staff at the shop, is available to help. 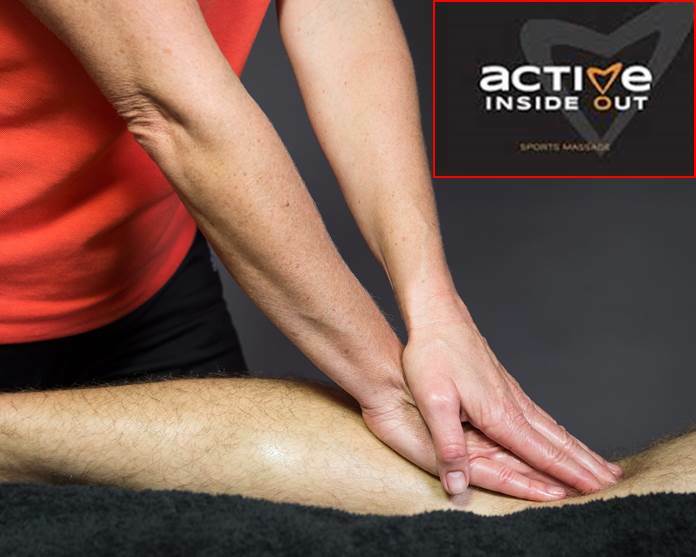 A GB Age Group triathlete, she offers sports massage therapy costing £26 for a 30-minute session. “It gets rid of knots in muscles and can really help,” she promises.